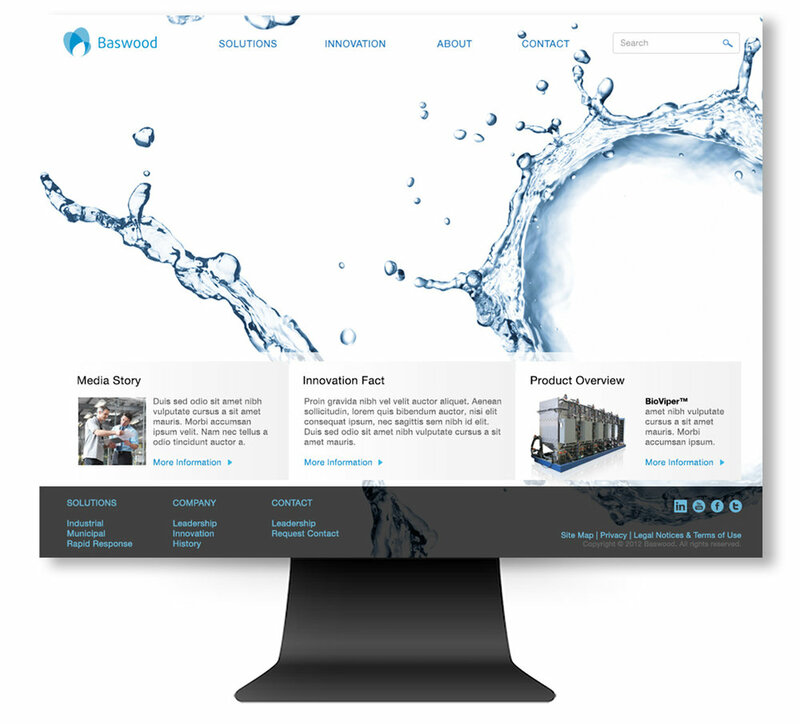 Baswood is an innovator in advanced wastewater treatment solutions, unifying proprietary technology with proven results to save one of our most precious resources. Agile water disaster-relief backed by industry-leading technology. Brand Identity, Website Design, Advertising Design.